Yet another MAC post, I hope you all don't mind! Surely, with all these rave reviews I give the brand it just shows how much I favour it over any other (Apart from Benefit, perhaps!) .. and this is no different. Fix+ is a finishing mist/skin refresher from MAC that is used to hydrate the skin and set makeup after application. 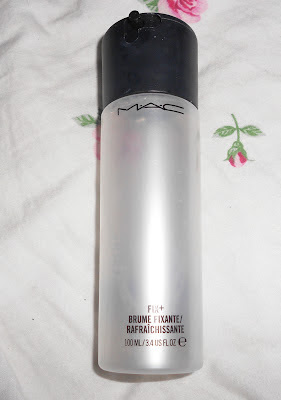 I have always found that after using powder skin can look dry, chalky and it is quite obvious that you've used powder .. but with MAC's Fix+ it enables your skin to look natural again. "After you put your powder on - I don't know how it does it - but it makes your skin look like skin again. It takes away the chalkiness. 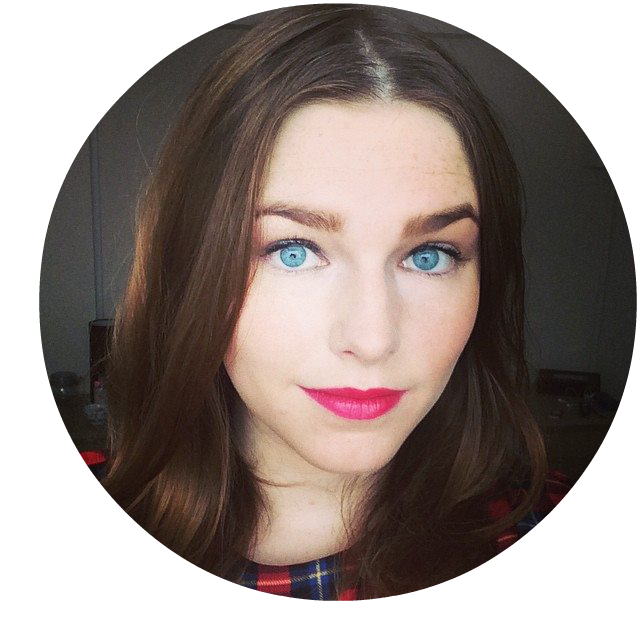 That always makes me look more natural - you can see my pores and the shine in my skin. I use it every day now. I won't wear a powder if I don't have that. I keep one in my purse!" She was quoted last year, and couldn't wait to try it out. If it's good enough for Beyonce, it's good enough for me .. right? 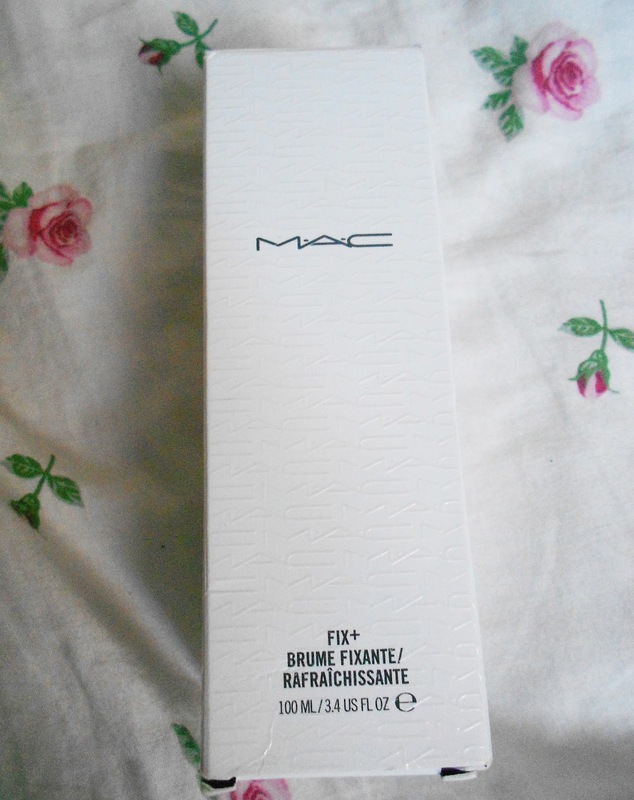 As you can see the packaging is the typical modern black and white contrast, with the MAC logo embossed repeatadly over the packaging. 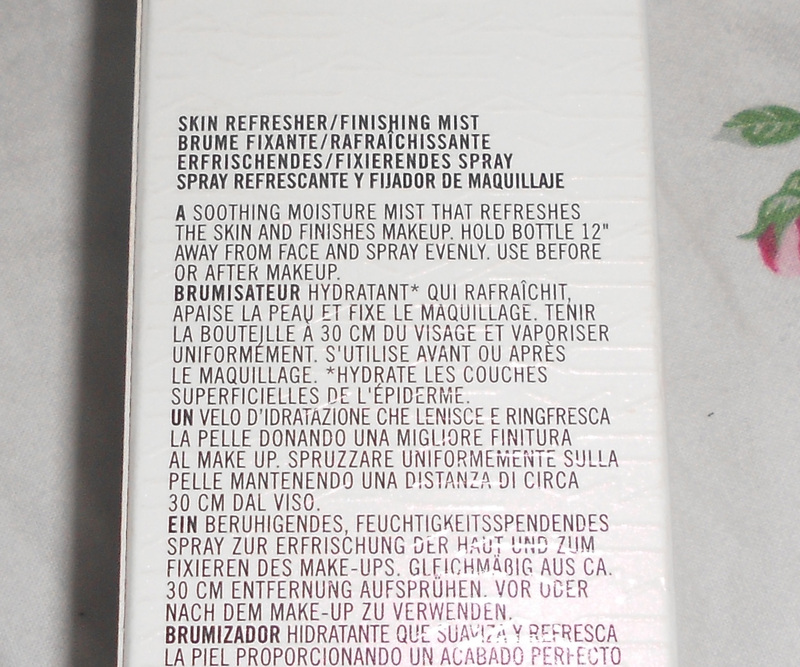 On the back of the packaging it instructs that the bottle must be sprayed 12" away from your face .. has anyone got a ruler? "..at arms length" would suffice. 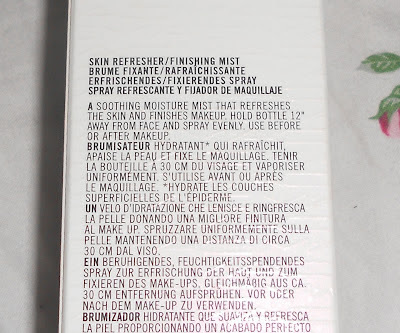 The bottle has a useful safety top that you can turn and lock into place so that you cannot spray the product anywhere, and the transparent bottle clearly displays the simple, hydrating solution. As the top of the bottle is quite large, one pump is all you need. I only tend to use two as I don't want the dewy look, however three or four would achieve this if desired. With hints of cucumber, green tea and chamomile, the mineral infused aqua-spray smells fresh, pure and soothes the skin. It is as hydrating as Beyonce said, it brings the natural texture and shine of your face through the powder so it doesn't look like you're wearing another layer. It's also is cool and refreshing, and breathes life into tired looking skin at every application. I'll definately be keeping one in my bag so I can rehydrate my skin whenever it's needed. I use mine after both my liquid and powder foundation, to ensure maximum hydration throughout. I love Fix+ but I was just wondering where you purchased this? My bottle of Fix+ was £12.. I'd love to save money if I can!